Fenugreek Seeds that are used as a flavouring agent in various dishes and in various medicines. The Fenugreek Seeds offered by us, are known for their strong smell with a bitter taste. 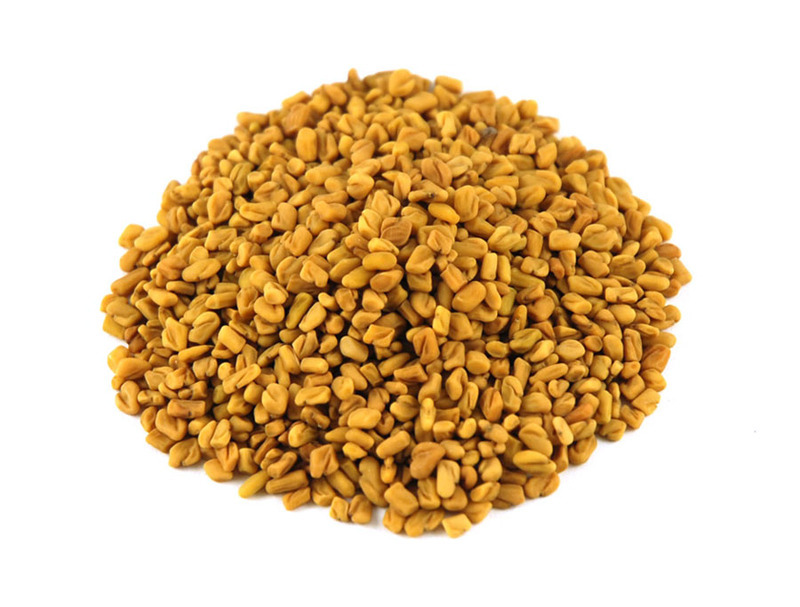 The clients can avail Fenugreek Seeds at reasonable prices.